Choosing how to run your data centre is like choosing between buying and leasing a car: each has specific advantages and risks. What works for you today, might not suit your needs tomorrow, and each comes with a different cost structure. Security, control, and cost all factor into this major decision, however, it’s not always easy to compare your options. 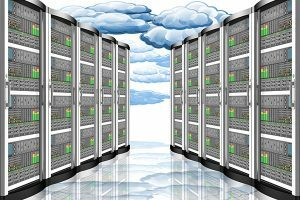 Let’s look at some factors that will help you decide whether go with a cloud service provider or in-house server options. Like many topics in technology, this one is constantly changing as new products and services become available. Scalability – The cloud allows you to easily and quickly add more storage, more memory, and more computing power. Adding any of this to an existing server is usually a few clicks away and can be provisioned in hours instead of days or weeks compared to utilising your own hardware. Mobile Connections – Storing data or running applications from the cloud makes it easy for employees to connect and work from anywhere without the complexities of VPNs. The cloud also makes it easy to backup all of these devices, no matter their location. 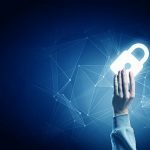 Security – This is a controversial topic because you’re relying on someone else to secure access to your data, but cloud service providers have the expertise to ensure your data is safe. Companies like Amazon, Google, and Microsoft understand their reputation is at stake. 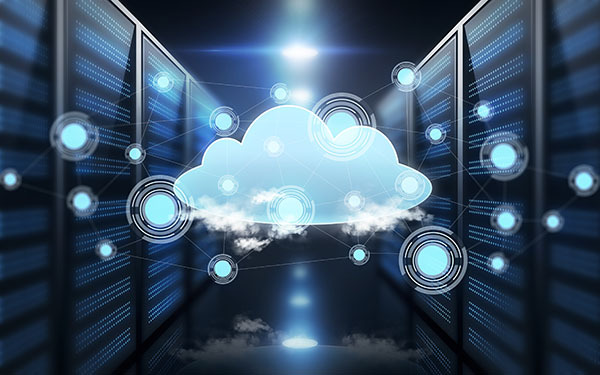 Low Capital Expense – You’ll still need to purchase software licenses, but your investment in hardware is greatly reduced by moving to the cloud. This allows small companies to get up and running quickly with a large cash outlay. Services Outages – Every service provider has them, even Amazon. And when they go down, so does access to your applications and data that are not stored Outages don’t happen frequently, but they cause major disruption when they do. Limited by Internet Speeds – Moving large files back and forth over the internet can be a lot more time consuming than doing the thing over a fast local connection. This is the case for those working on large 4K video files. Time-Consuming Data Recovery – The cloud makes it easy to backup data, but restoring large amounts of data will take a lot of time even over a fast internet connection. 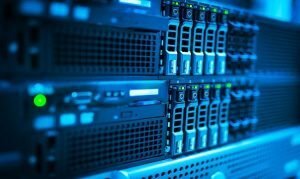 Hosting your own servers in-house might sound like an old-fashioned way to run your data centre, but it is still a viable option for many businesses. If you demand absolute control over your data, this is the way to go. Just understand that going this route demands a larger initial investment in hardware and IT expertise. Total Control – For some, the idea of giving up physical control of a server is not an option. Some environments demand immediate access to the physical server and hosting it in-house is the best option for them. High Performance – HPC computing puts large demands on both the computing power and storage requirement of a server. Many workloads are processed faster and more efficiently in-house especially if your workload requires bleeding-edge hardware. Compliance – Regulatory and compliance laws may not allow certain types of sensitive data (medical, government, financial) to be stored in the cloud. Cloud encryption options are opening up more options in this area, but it’s still a work in progress. 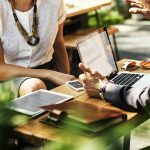 Up-front Investment – This can be substantial for large companies and crippling for smaller companies without an IT expert on staff. Leasing servers can help offset some of the costs, but you still need someone on the ground who can manage your data centre. Space Considerations – Servers take up space, require a lot of power and generate heat. Servers that run your business need a secure location, power, and cooling in order to run effectively and efficiently. Security – Having your servers in-house may give you a sense of security, but it’s unlikely your staff will possess the knowledge the big companies like Google and Amazon can hire to keep the bad guys at bay. Their data centres are also incredibly secure in terms of gaining physical access to the box. Whether you go with a solution with a cloud provider or build out your own in-house data centre, there are a lot of variables to consider. One trend that’s taking place today is the deployment of hybrid servers that provide benefits found in both in-house and cloud services. The use of hybrid cloud is becoming more popular. Markets & Markets predicts the hybrid cloud market will be worth nearly $100 billion by 2023. That’s massive growth from the current $45 billion we should see in 2018. Infotech understands the need to keep your data safe and accessible. Request a demo today to see how you can find a solution that is secure, flexible, and works for you!